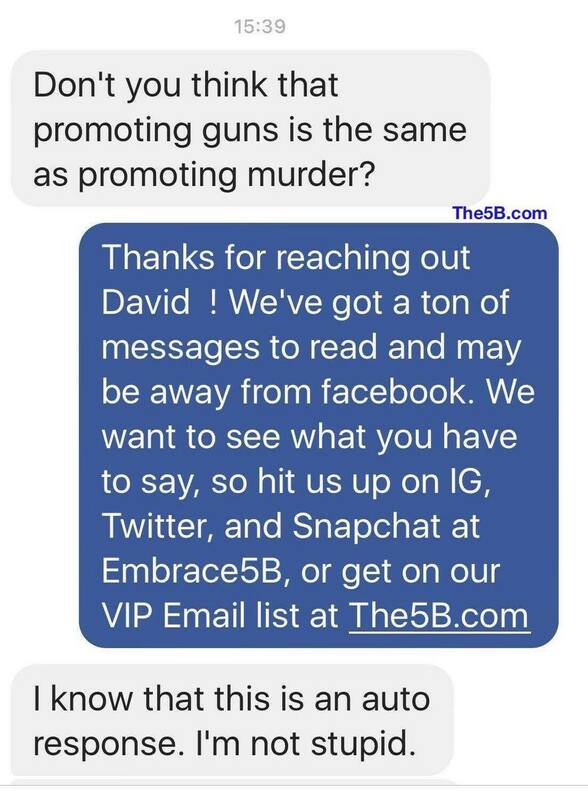 We here at The 5B love our guns. Probably too much. So much, in fact that every once in a blue moon we get some anti gun expert that wants to trash talk us. Well, let us give you some advice. If you're going to troll us, at least be smart enough to know you're being trolled back.